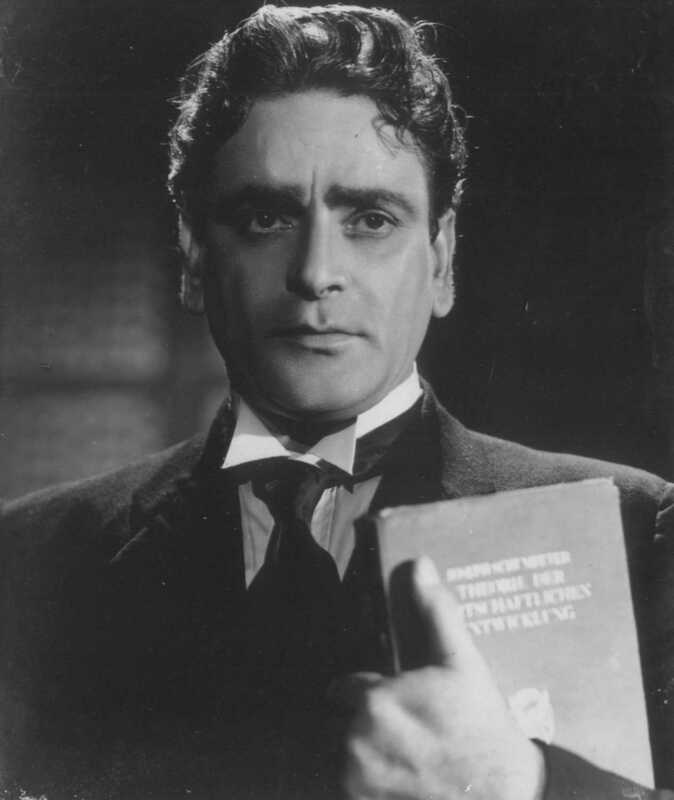 Prithviraj Kapoor was one of the luminaries of Indian theatre and film, who is best remembered for his good looks, imposing presence and commanding vo..
Do you look like Prithviraj Kapoor? The directorial debut of Raj Kapoor, Aag (released on 6 August 1948) was the first film in which the actor-filmmaker shared the screen with actress Nargis. We celebrate the revolutionary film which was released this day 87 years ago with a look at some rare photographs. The veteran character actor, who passed away on 11 March 2013, considered Prithviraj as his guru. The iconic structure, after wallowing in neglect for a quarter of a century, is once again a proud part of Mumbai's cultural scene. I declare that I wish to represent "Prithviraj Kapoor"